The Maritime Skills Academy is a training facility run by marine professionals for marine professionals. Our offering includes MCA accredited Standards of Training, Certification and Watchkeeping for Seafarers (STCW) compliant training programmes, refresher training, shipboard safety, ship/port security, environmental courses, familiarisation training, and professional development courses. Currently, training takes place at our state-of-the-art academy, Viking Campus in Dover.  We are proud to offer the UK’s first purpose built marine safety and training centre using a classroom environment and on-site fire ground; run by our expert in-house trainers. In addition courses can run off site depending on our clients’ needs, so please let us know if you have any specific requirements. Additionally, we can arrange, source and administer various other training throughout the UK and globally, in view of our strong relationships with many established training facilities.